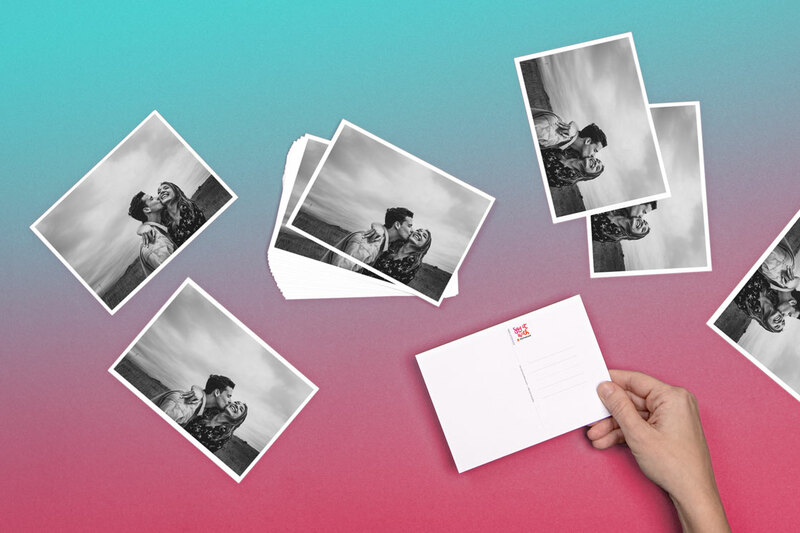 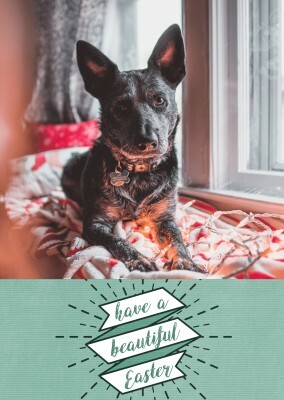 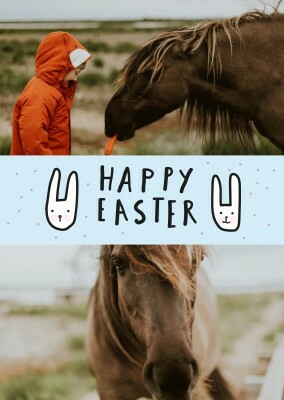 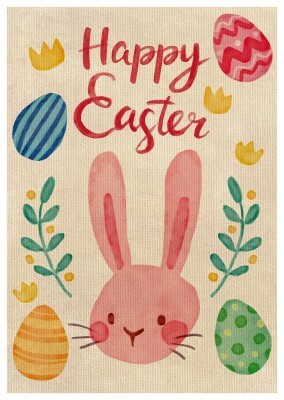 If you missed sending out Christmas and/or New Year's cards to your friends and family, Easter is a good time to make up for those holiday cards that never got sent back in December. 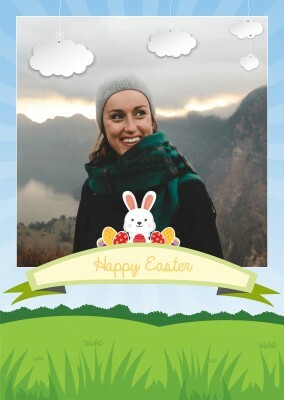 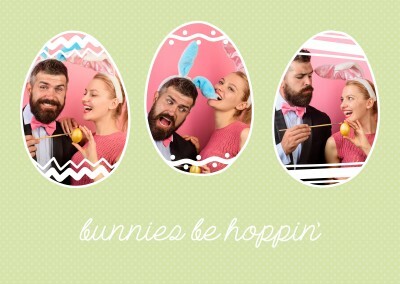 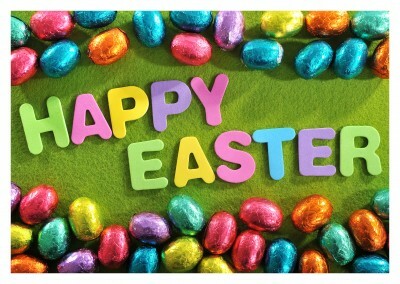 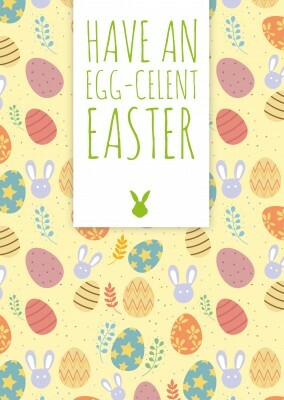 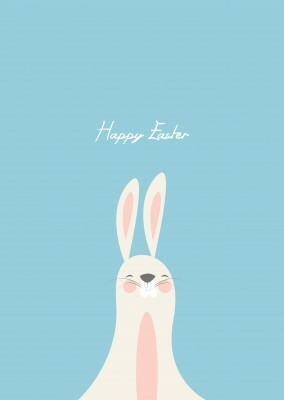 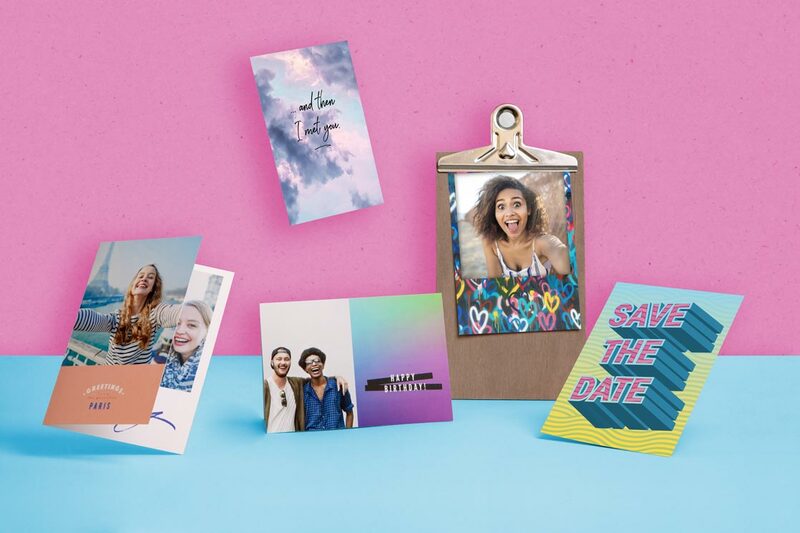 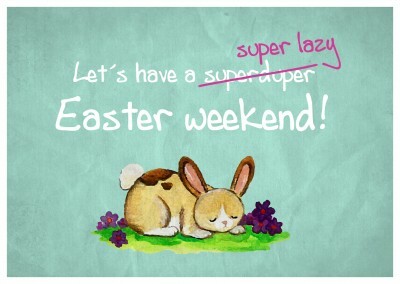 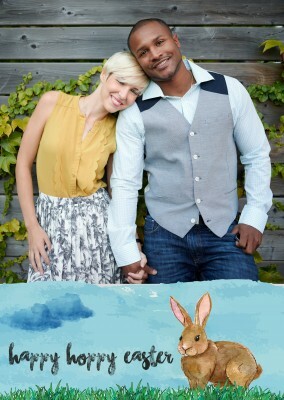 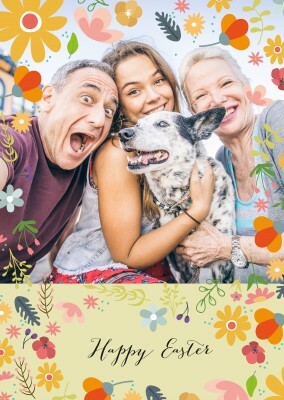 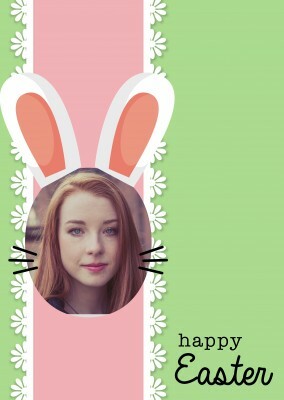 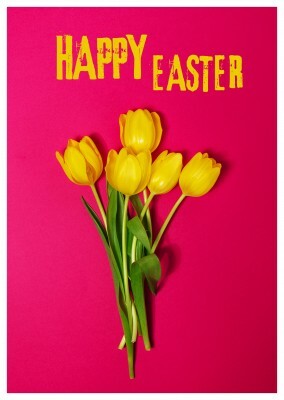 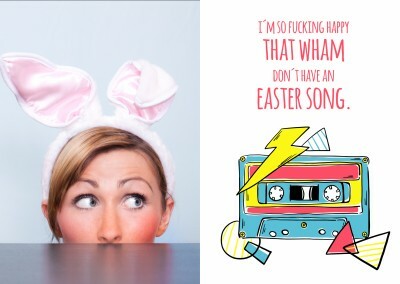 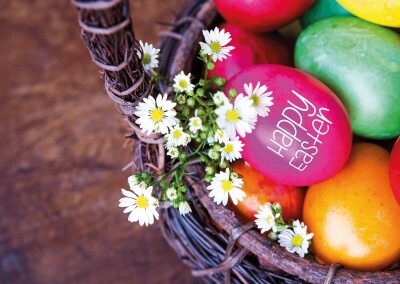 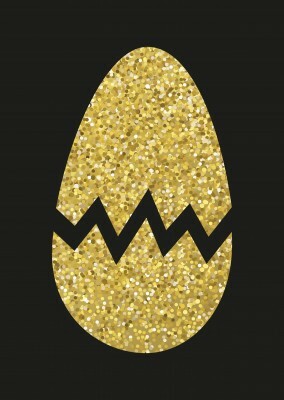 Believe or not, Easter cards are a thing. 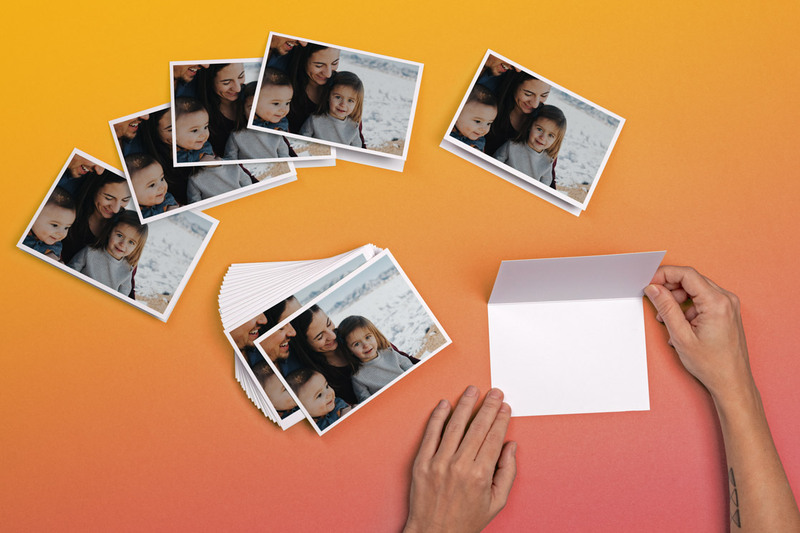 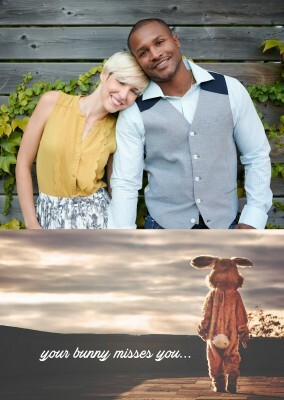 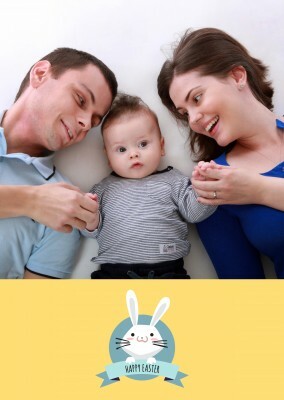 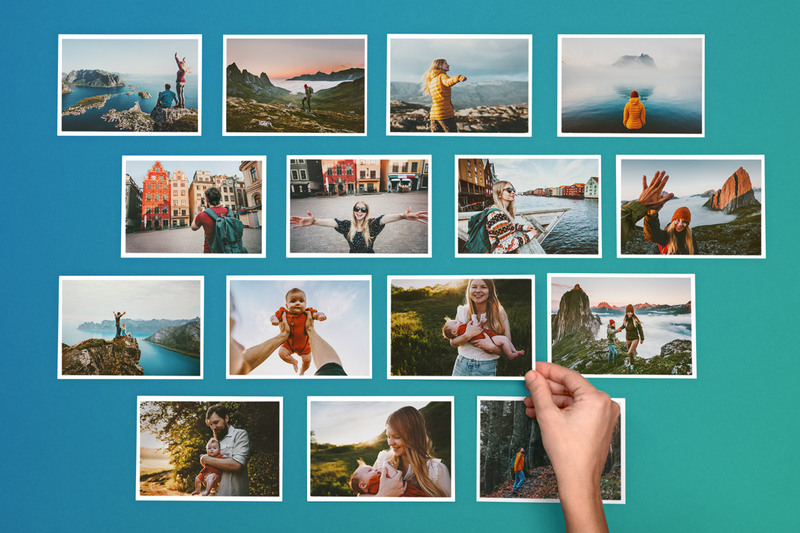 Make sure you have some great family pictures and you are set. 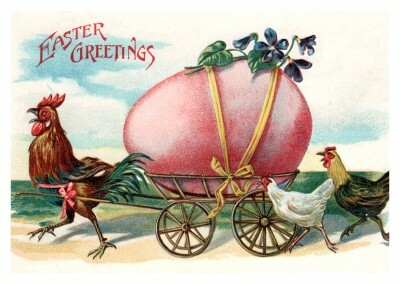 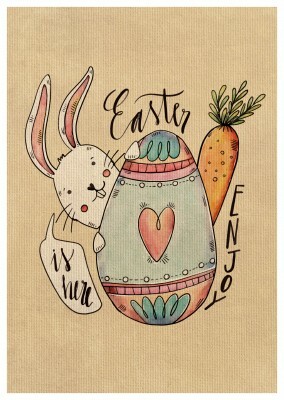 A Happy Easter, watercolor chicks postcard is just the thing to send out if you missed sending out the Christmas/New Year's cards. 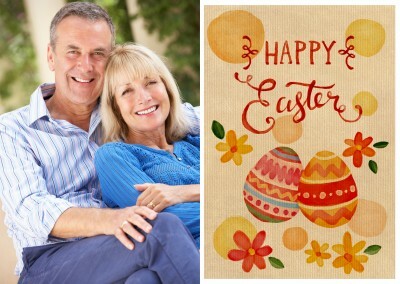 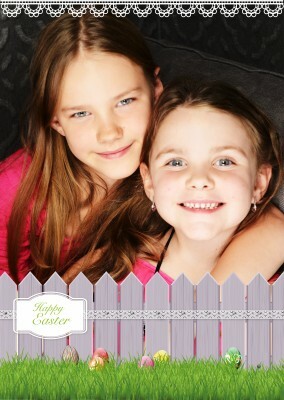 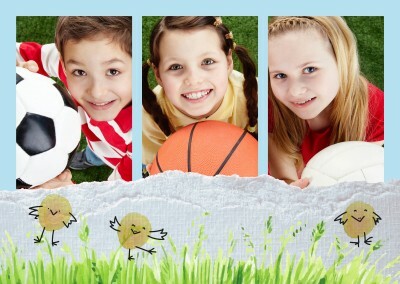 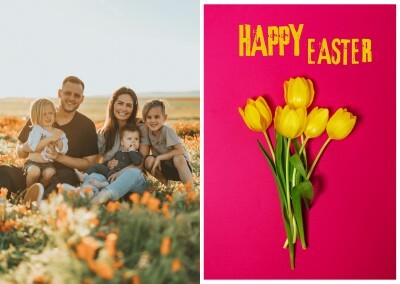 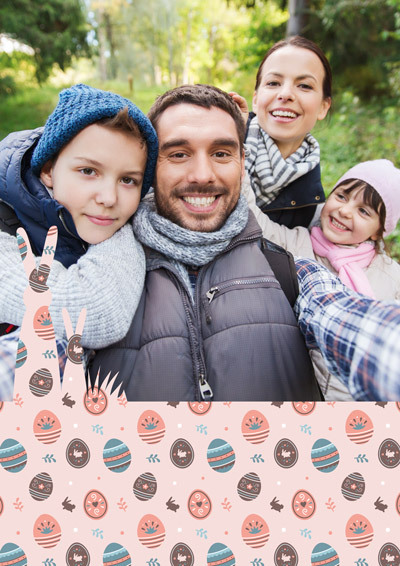 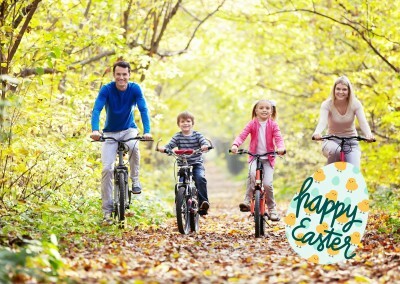 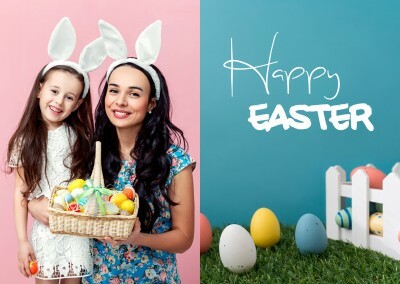 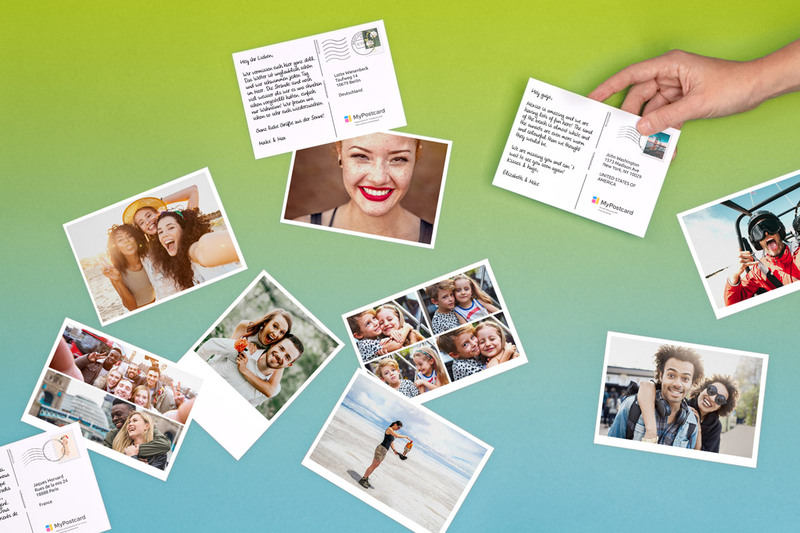 This Happy Easter, watercolor chicks postcard can feature three of your family photos that have been taken during the nice weather. 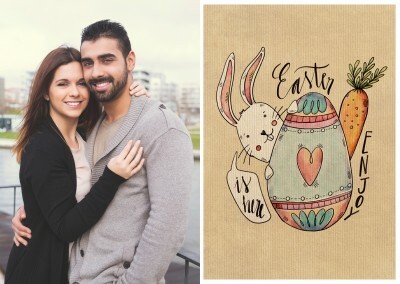 With the illustrations in watercolor, the decoration is definitely made for spring. 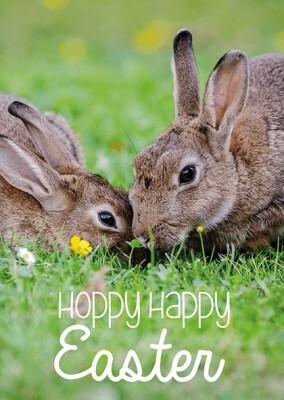 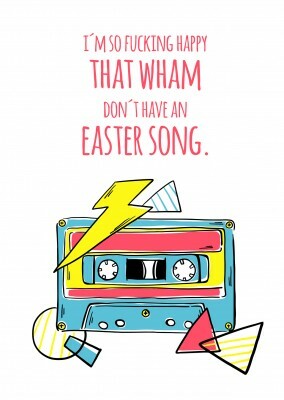 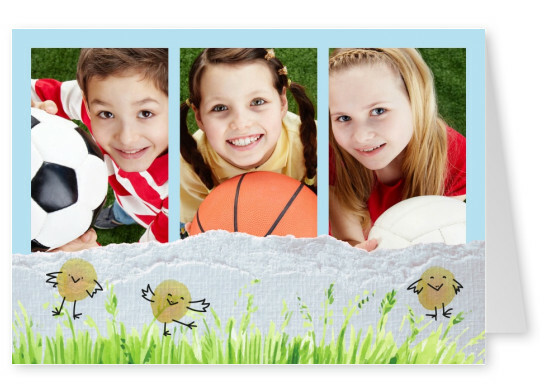 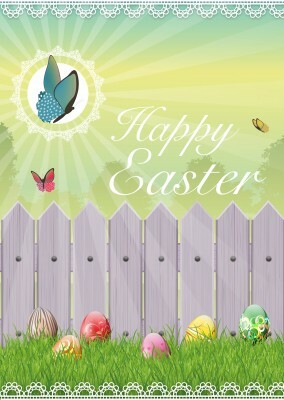 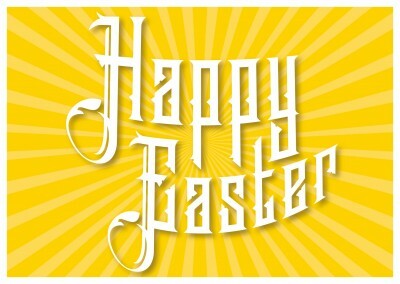 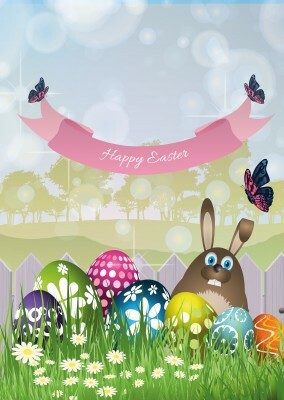 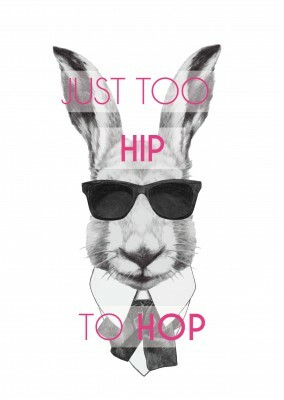 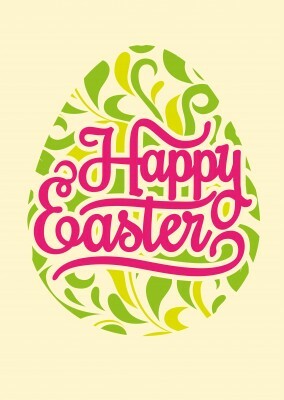 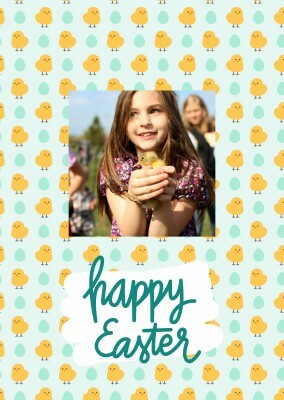 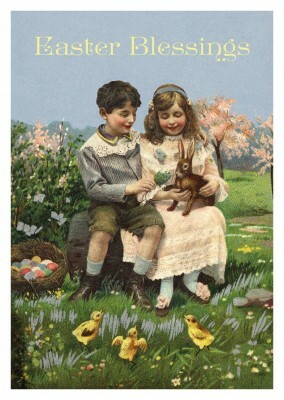 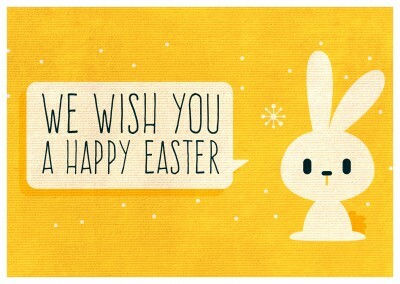 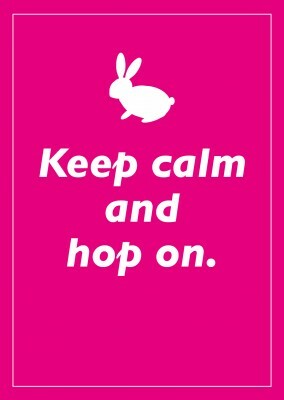 With little chicks dancing in the grass, you can't really go wrong with this Easter card. 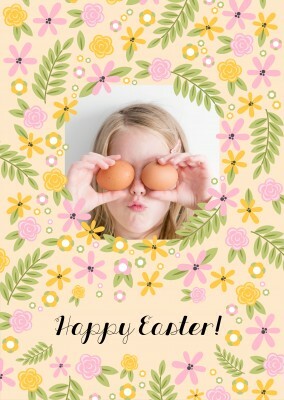 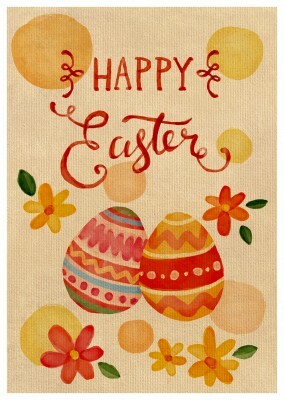 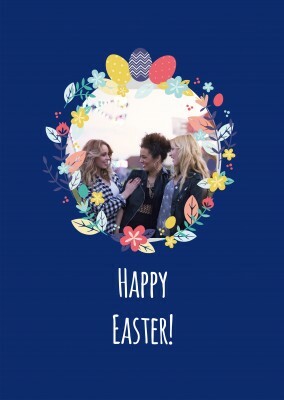 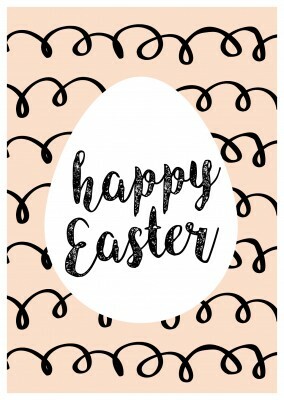 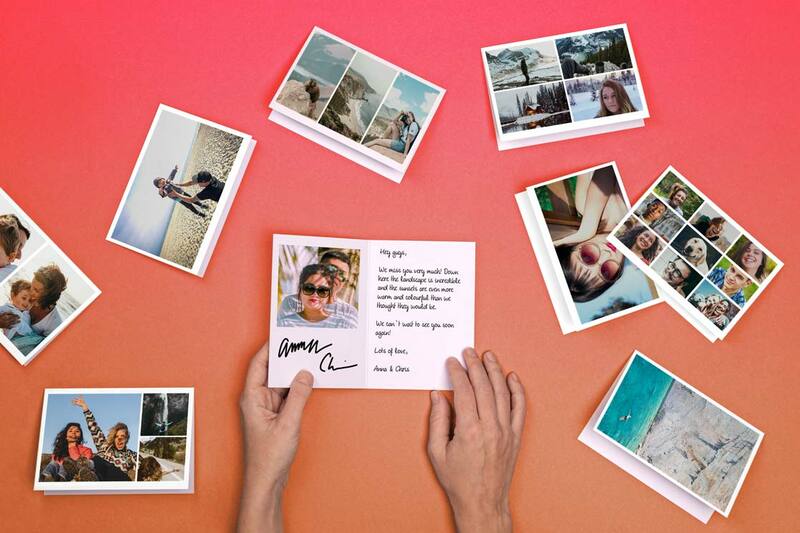 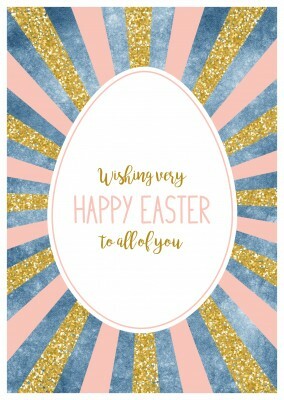 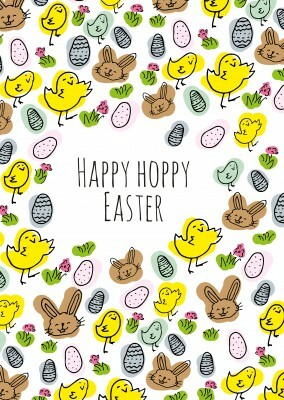 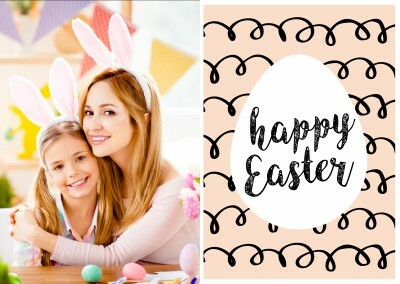 To add the finishing touch to your Happy Easter, watercolor chicks postcard, add a personalized message before sending it off to your friends and family this Easter.